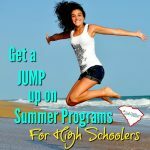 Important High school information you should know–changes in policies and opportunities that affect us as homeschoolers in South Carolina. Last week, I attended a conference for High School Guidance counselors. I learned a lot and took pages of notes from the various college recruiters. I have a bag full of brochures to go thru and sort out. I’ll be sharing their campus visit dates on our FB page, so be sure to follow there. 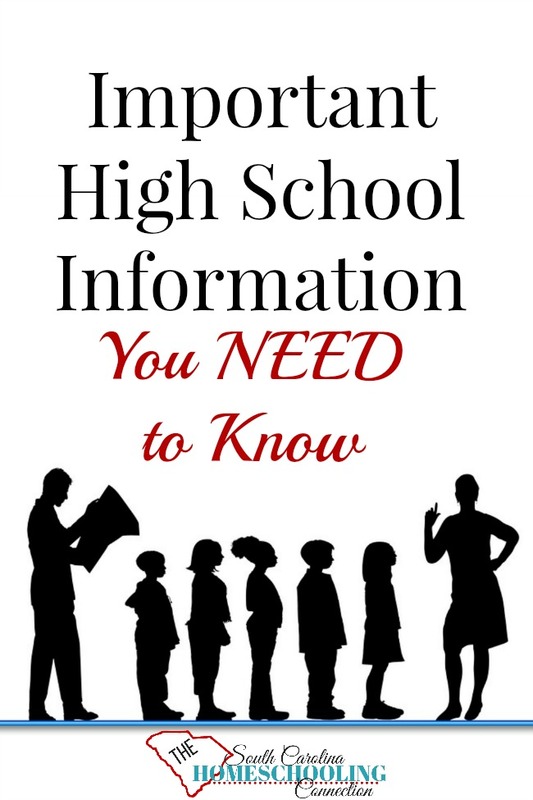 Here’s some really important changes that you need to know, if you have a High Schooler. 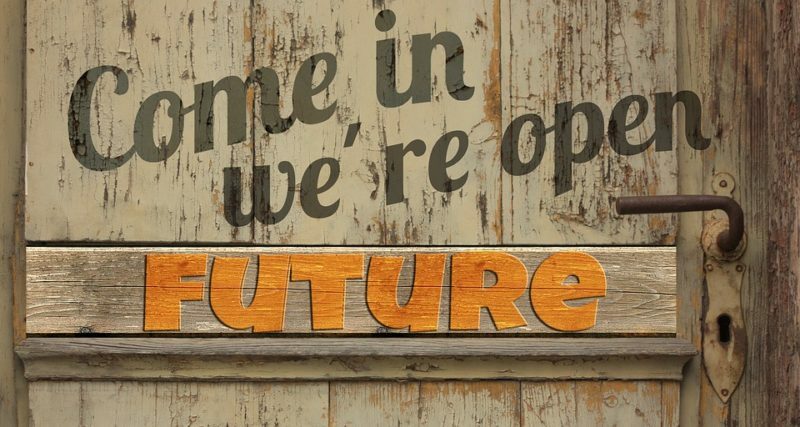 Starting this fall, some important changes and opportunities you don’t want to miss out on! 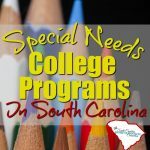 So, you may have heard already that South Carolina’s Uniform Grade Scale (SCUSG) is going from a 7-point scale to a 10-point scale. We’ve got this unique and complicated grade scale system–and this transition is going to make it a little more complicated. I’m still trying to figure out the calculations myself as an association director. If you’re in an association that does not offer transcript assistance, I’ll be posting more information to help you with the new calculation formula. So be sure to sign up for my mailing list. All high school grades previously earned are locked into that 7-point scale, including credits earned this summer. So, if your student made a 92 on a College Prep course, that is a B on the previous scale. The quality point or weight value was 3.875. All courses starting in the fall (after August 15th) will be evaluated on the new scale. So, if your student makes a 92 on a College Prep course, that is an A. The quality point or weight value is 4.200. You can’t convert the previous courses to the new scale value points. Seniors this year, will have 9th, 10th, 11th grade courses on the old scale, and 12th grade courses on the new scale. Ideally, the content knowledge that was previously required for an “A” will still be the same even though the scale is different. It’s not meant to lower the standards just to inflate the grades. Public High schools have these calculations figured out for them in a technology program they use, called powerschool. Homeschool directors are working to figure out how to calculate it. If you want to learn more about it yourself here’s a tutorial video. The Free Application for Federal Student Aid (FAFSA) will open for 2017-2018 on October 1, 2016. You will be using your 2015 tax return information. Last year’s tax returns will be the qualification for next year’s federal education grants, merit-based scholarships and parent loans. You should not wait to file 2016 returns, as they are not necessary in the 2017 FAFSA application. You can go ahead and fill out the FAFSA while you’re filling out the college applications this fall. Then, colleges look for merit-based scholarships and they can go ahead and get your student qualified. You’ll have a better idea how much student and family loans to take out well before the bill comes due in August. And if you get flagged to jump through some extra verifications for FAFSA, you’ll have time to get it done. All of this means the process is less-pressure and not so much last minute scramble. The money is still awarded on a first come, first serve basis–and theoretically does run out. So, you don’t want to wait till January to start thinking about FAFSA. Move up the application time to October. *If you have a significant income difference expected this year, talk to the college financial aid office about any amendments, so your student doesn’t miss out on funding opportunities. Another change with the FAFSA uses a FSA ID–not a PIN number anymore. This is the parent and student electronic signature on the FAFSA. The parent and student need their own FSA ID. Each ID needs a separate email account. So, it is advised for students to create their own FSA ID. The parent should not be doing this for the student. The student should check their own email account and set up their own passwords for it. The FAFSA must be filled out each year the student is in college and will need to be responsible for their own “signature” on the form. I made the mistake of setting up my son’s PIN number. When it switched over to FSA ID, we had a headache trying to sort it out. It is possible to separate the FSA IDs, but it’s an extra hassle. 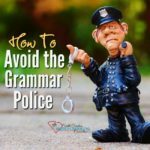 So, please feel free to learn from my mistake–and get it right from the get-go. 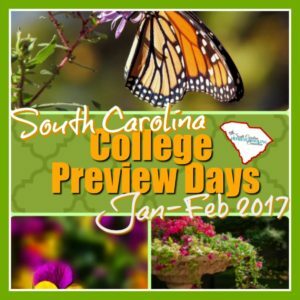 High Schools all over South Carolina are hosting College Application Day events. At the event, students will be given waiver codes and be able to complete their applications without paying the fees. 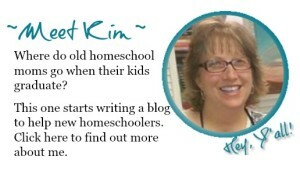 Your Homeschool Association can sign up to host an event also. Check the list of events near you and see if you can go to the local high school Application Day event. There’s a new “Coalition Application” available to apply with one application to over 90 colleges. Most of the colleges on the Coalition are out of state. But, Carolina and Clemson are both on the list. So, you might consider using the Coalition Application to save you some time and money. 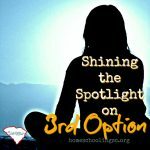 These changes affect homeschoolers in high school. And it’s especially important high school information to know if your student is graduating in 2017. 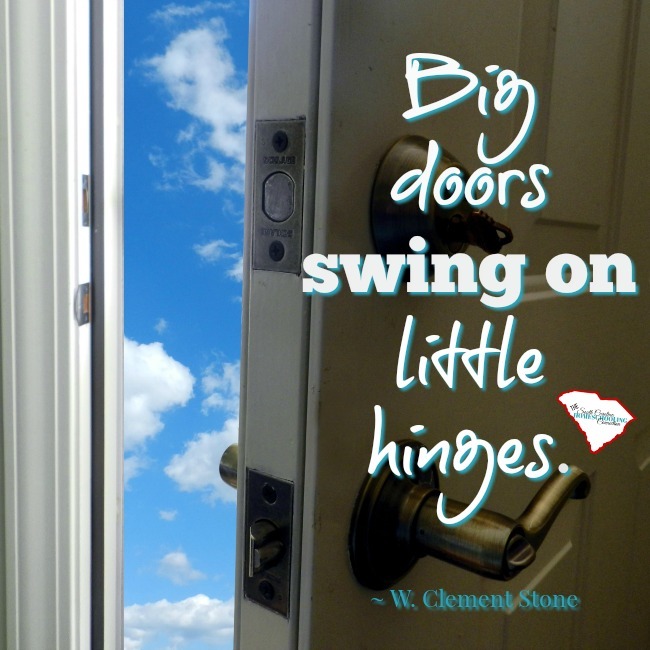 We want the doors of opportunity to open for your homeschool grads.